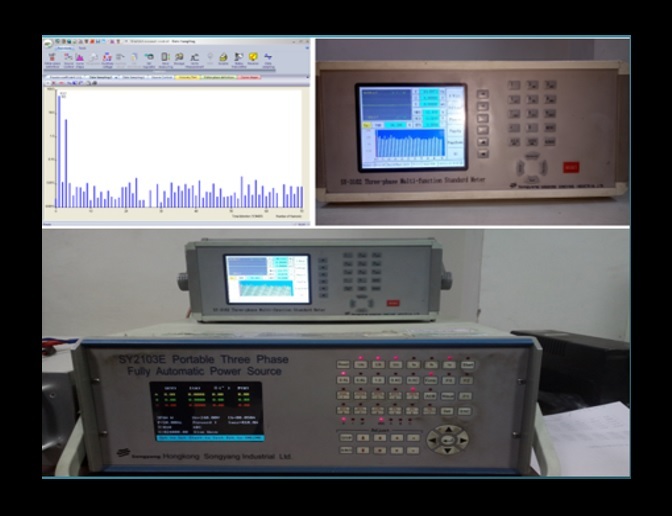 Electrical Calibration Laboratory is having large experience to carry out the Harmonic Analysis due to sophisticated Parameter in electrical measurements. 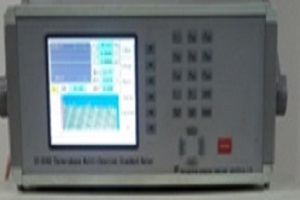 Harmonic contents are carried out at site & lab. by using Precise ENERGY Calibrators SY-3102 Accuracy: 0.02% within a NABL Accreditation scope, providing precision measurements & best calibration measuring capability (CMC). 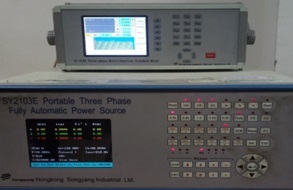 Following are the features of the Harmonic Measurements as per the results Measurements made direct / easy by clamp-on CTs, quick sample rate including wave shapes, phasor diagram, Instant data analysis for power line parameters like V, I, W, Vcf, Icf, V-thd, I-thd, PF etc. The interest in measuring harmonic content of voltage, current and power in power networks has been increased in the last years. This is due to the proliferation of non-linear loads and distributed generation. 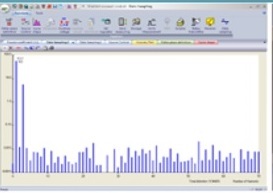 Many power regulatory bodies have limitations for the distortion that non-linear loads generate, so that National Laboratories must have standards for this type of calibration. 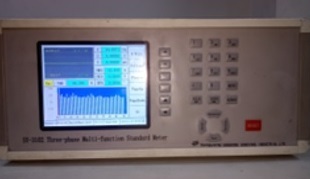 The motivation of this investigation is to develop a harmonic standard calibration system. C and I Calibrations Private Limited was established in 1995. C&I is having State of the art NABL Calibration Accredited Laboratories at Kota and Jaipur. We are also having facilities for Mechanical Calibration, Thermal Calibration, Fluid Flow Calibration & Electro-technical calibration.